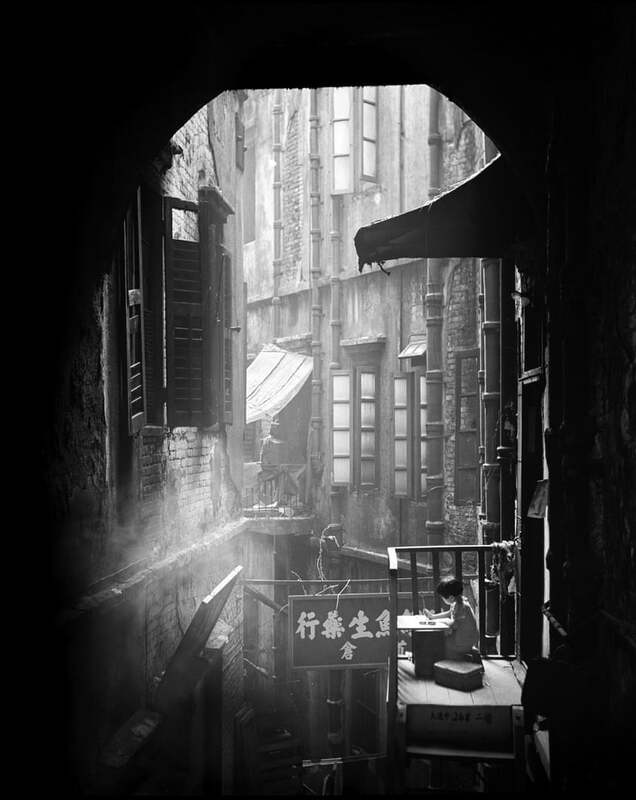 For those of us who indulge in the memory of old Hong Kong, dont miss the chance to see Fan Ho‘s work in Hong Kong. His photos not only capture the history of time but also the romance and humor. It is as if one would re-enter this filmic place through the frame of his camera.